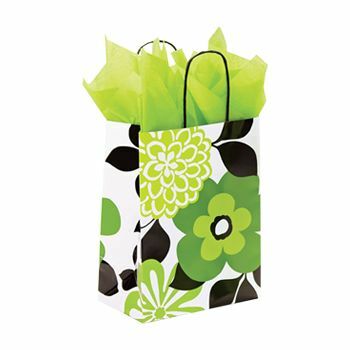 If you love everything floral, then this chimp shopper will be a delight to buy and possess. 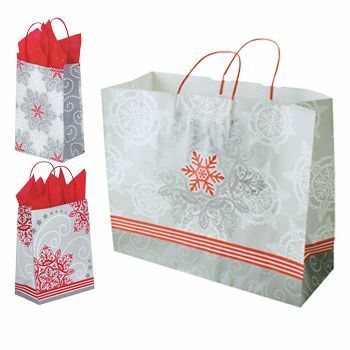 The beautiful design makes it easy on the eyes, and is durable enough to hold your assets with care. 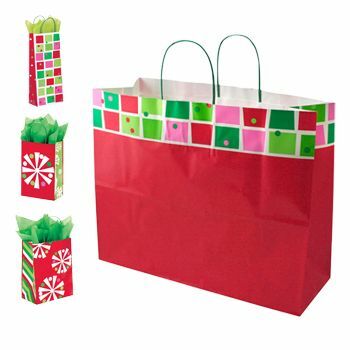 You can also carry it easily with the robust string handles. 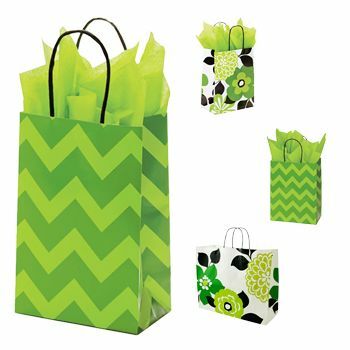 This gorgeous bag can be used in a huge number of applications, and you certainly won’t regret buying it. 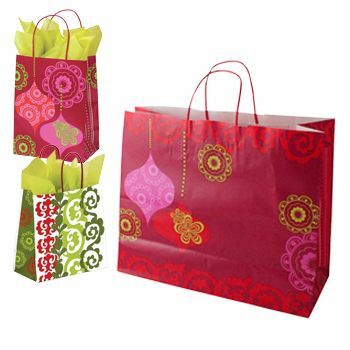 If you are giving a gift, then you have to buy our amazing Chimp Shoppers. 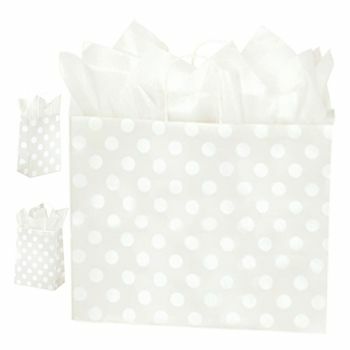 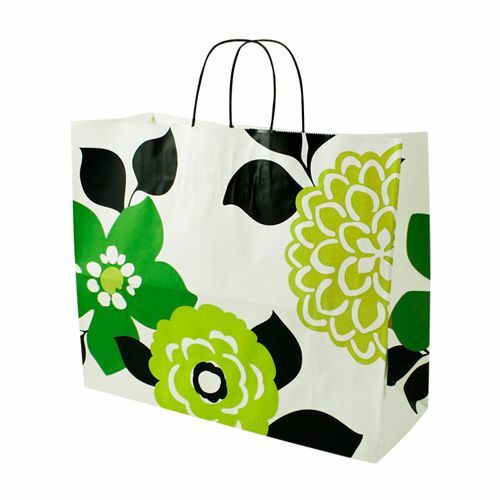 These shopping bags allow you to show your class and the love for floral designs. 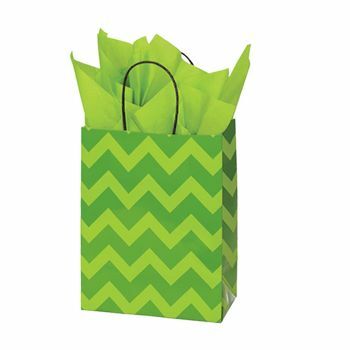 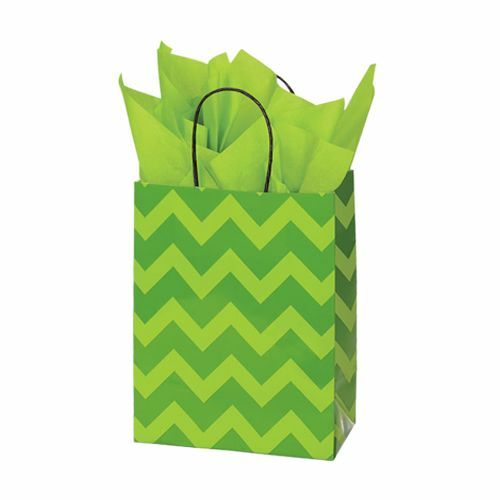 Our floral shopper has a bold design imprint, and is ideal for keeping the gifts for your beloved. 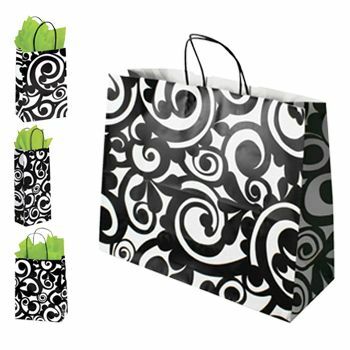 Simply buy a set of these shopping bags, and make sure that all your gifts and items have their own character to follow. 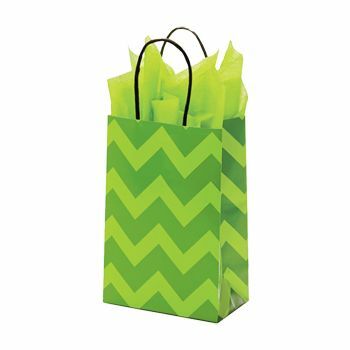 This Chimp Shopper has easy to grab handles in the form of strings, and you can use them for a variety of purposes.